It’s the exciting conclusion to the Summer of Star Trek, all the way in late October! 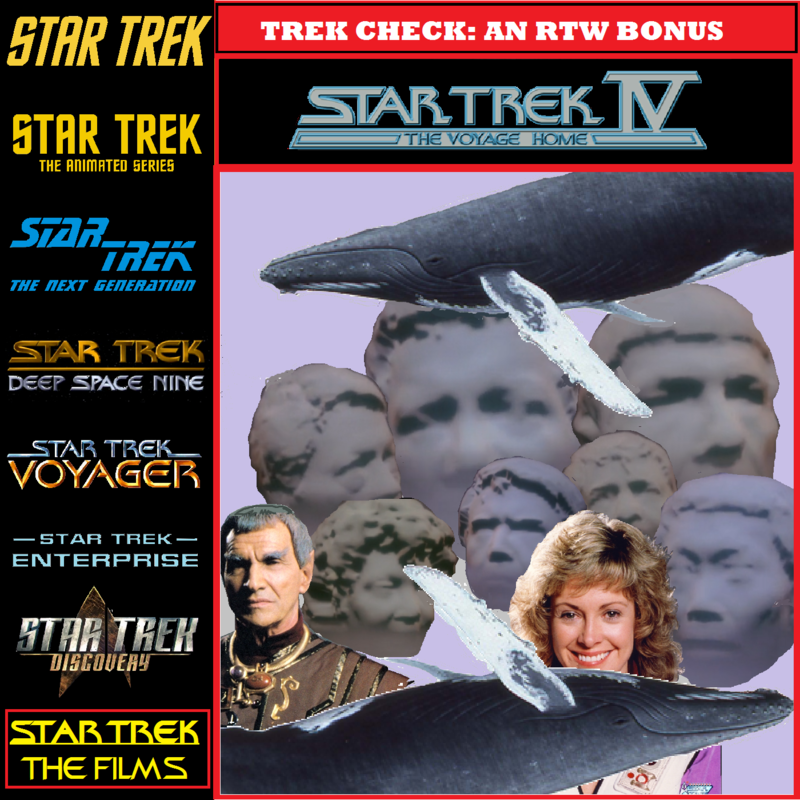 This time the gang finds themselves so wrapped in joy by Star Trek IV: The Voyage Home (the one with the whales), that they can’t help but shoot this gigantic whale of a podcast right out of their quivering blowholes. It’s bound to make quite a splash! While the boys explain (in whale song) what makes this film such a charming and sweet time-travel adventure, they’ll also be taking a look at the Trek extended universe, finally uncovering the two reasons related to this film that Jack is in Japan, talkin’some beer, making dumb whale jokes, blowing open the lid on transporter technology, and dishing on deleted scenes and possible alternate directions for the film, and so much more. Admiral, there be podcast gold here!